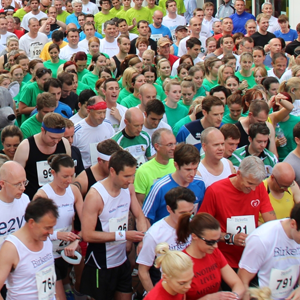 This years Birketts ‘Race for Business’ was a true success story. There was a great turnout and a high level of energy and enthusiasm that was felt, which created a very fun and exciting atmosphere! 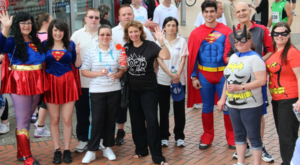 The event raised money for SNAP, a registered charity which helps Essex families with children and young people who have special needs and disabilities.